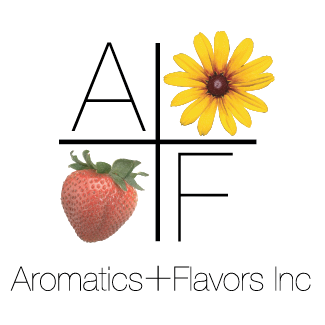 Welcome to Aromatics + Flavors Inc.
At AFI, fragrances and flavors are our passion. AFI’s success is built on a foundation of impeccable research and development. “At AFI, fragrances and flavors are our passion. Our flavor and fragrance labs will create the nuance and profile that captivates your imagination. We can craft any delicate combination or single note that helps your product stand out from the rest. 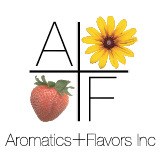 Customer service, quick turn-around times and competitive pricing have been the goal of Aromatics + Flavors since its inception. Our systems allow us to respond to the needs of any customer and any project, no matter the complexity or size. 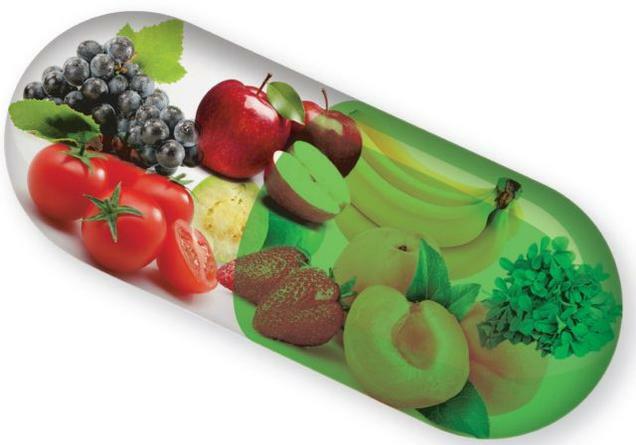 Our experience and expertise in the fragrance and flavor industries are unsurpassed! We strive to meet the fragrance and flavor needs of our clients, by creating and producing unique and high quality products using the creativity, talent, knowledge and experience of everyone on our team.